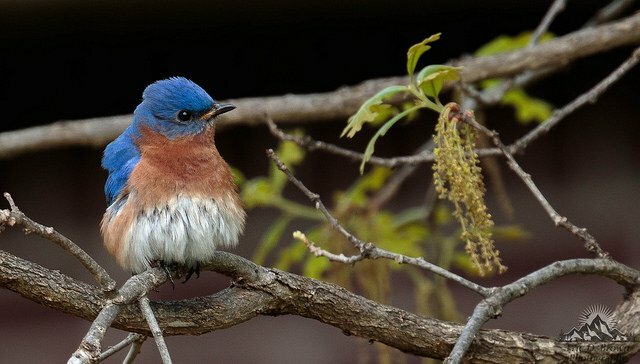 Foto Friday - Bluebird at Rest - Eric D. Brown, D.Sc. A quick capture of a mail bluebird at rest. He had spent most of the day trying to keep his new fledged babies safe and fed. Captured with Canon 7D Mark II and Canon 400 DO L with 1.4x III extender. Next Post Can you really win if you aren’t the best?